IRS knows that if five different tax professionals prepare the same moderately complicated income tax return, there will be 5 different returns with 5 different outcomes in terms of the amounts of income tax liability. IRS also knows that it will receive at least 4 of these 5 submitted returns as filed and accepted tax returns. This finding of variance in tax interpretation, compliance and filing has been verified again and again by different independent researchers.The recent surge in ‘do-it-yourself’ income tax filing services has further increased the level of variance in quality submitted tax returns and increased the level of non-compliance among taxpayers to the point where it may influence the way that taxpayers view the topic of non-compliance within the tax system. Taxpayers are aware that these computerized tax filing systems let them get away with more than a professional preparer would allow and they believe that the risk of getting caught is minimal. In other words, tax cheating and taxpayer acceptance of the practice are both at an all time high and may continue to increase for the foreseeable future. 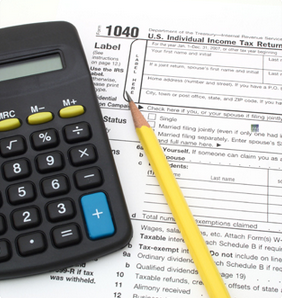 There may be many reasons for the differences in outcome within the professional income tax preparation industry but this article focuses on only one factor: variance in the professional tax preparer’s offer of service. I am modifying my tax service offer in a way that may result in an increase that variance. I’ve noticed that my tax practice has evolved to frequently serve successful high income taxpayers who have run into some snag with their taxes. That snag might be an audit, a disagreement with a prior tax preparer, a divorce, lawsuit or some other legal issue, or even just late or missing tax filings. The snag often involves missing or inadequate documentation or simply disorganized accounting records. These taxpayers need a higher degree of help and I am pleased to provide that help on a best efforts basis despite the challenges. However, IRS also requires that when I sign a tax return that I am verifying that the tax return meets certain standards of quality and accuracy and is substantially free from error. These standards are commonly referred to in the professional community as “Circular 230 requirements” that regulate an accountant’s practice before the IRS. In some cases of today’s real-world financial and legal complications, there simply are no good answers or easy solutions. Clients are sometimes forced to choose between only problematic options. We may informally refer to this as a “damned if you do, damned if you don’t” scenario that forces us to choose among the least objectionable option even though none of the currently recognized options may be legal and compliant. A client may choose the option to be non-compliant on a tax return out of perceived necessity to avoid a greater risk. In other cases taxpayers and/or their advisers deliberately take a stand to oppose some portion of the tax law. We saw this in unprecedented numbers as taxpayers and accountants chose to ignore portions of the tax law triggered by the Affordable Care Act (ACA). “I don’t believe in it” is reportedly the self-justification offered for tax noncompliance for perhaps millions of taxpayers. I recall one CPA’s email saying that her plan was to simply wait until the law is repealed to avoid bringing clients into compliance with ACA’s tax laws. I think her position is shared by others. In some taxes a taxpayer chooses to take a tax position without adequate documentation or support because “I’ve always done it that way” or because “everybody does it” or because “my brother-in-law told me I can do it” some other similar justification. In each of these cases I am legally prohibited from signing and submitting the tax return. All of the professional services I provide must be governed by a written engagement agreement that serves as the contract that defines the scope, limitations and other details of the work. The intent of the engagement agreement is to increase the level of communication and understanding and decrease the likelihood of misunderstanding or disagreement about the work. Effective immediately, my tax service engagement agreement will include a provision that if, in the course of my work, I am unable to reach the standards of the Circular 230 requirements to allow me to complete a tax return filing, that my engagement will automatically change from a tax return preparation service to a tax advisory and accounting service. In other words, I will disengage as a tax return preparer and continue to work and offer my best efforts to resolve the open issues with the ultimate goal of completing and filing the tax return even if I am not allowed to sign and file it under the law. This new provision will include an option for the taxpayer to obtain copies of the accountants’ work papers that may include unsigned and incomplete tax forms or worksheets and may proceed without me to complete and file the tax return on their own outside of the scope of our engagement. We recognize that in the end I can’t stop a person from taking an inappropriate tax position. Even when they do something wrong, a taxpayer is still entitled to receive good tax advice. This change is essentially an admission that I can’t solve all of the many varied and complex issues and disputes between taxpayers and taxing authorities but I’m willing to offer my best effort and let my clients take it from there – either accepting or rejecting my advice. The fact is that no accountant is 100% right all of the time and none of us can say that our own position or opinion is the only position that will be accepted by the IRS or another tax authority as meeting the legal standards of tax filing obligations. I recognize my clients’ right to disagree with me. Yet I also know that I can be part of the solution even if not all of the solution. 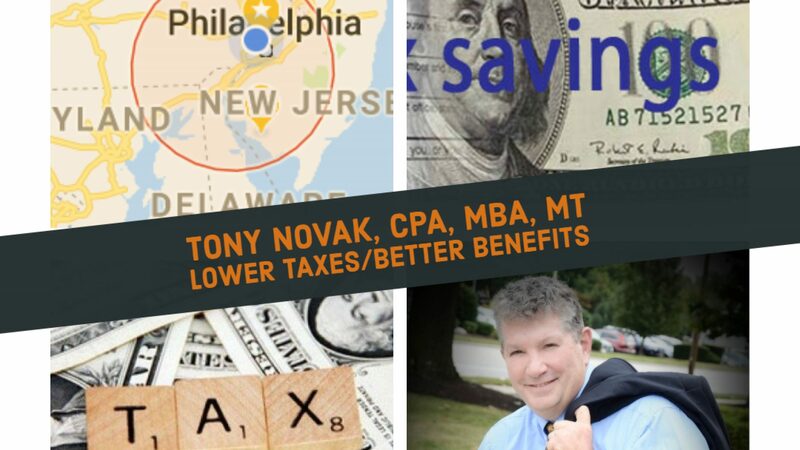 I also recognize that this allowance to accept tax engagements to work on problematic, incomplete or non-compliant tax filings is not typical within the professional tax community. I recognize that some taxpayers are not compliant and some are even criminal. This does not mean that I am willing to support non-compliance or tax fraud. It simply means that I believe that all taxpayers are entitled to the best available professional advice, whether they accept that advice or not. The revised sample tax services agreement is now provided to all prospective tax service clients.